Cows are taking over GE Tracker! I'd like to give a warm welcome to our newest GE Tracker admin, BenefitsOfaCow! I am sure you have seen his hard work over at our YouTube channel and non-stop talking in Discord. 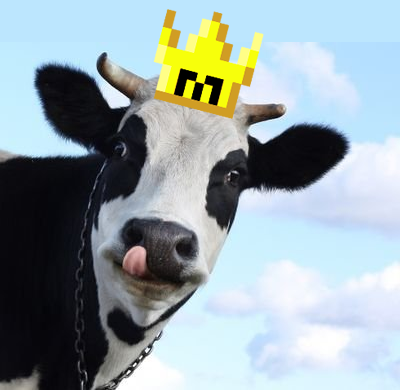 Cow has a large input on the day-to-day running of GE Tracker, and has been a huge help since the open-beta was first posted on reddit, making GE Tracker into the service that it is today.